Deadpool 2 is a very anticipated movie after the franchise’s first film in 2016, fans have been waiting to see what adventure the Merc with a mouth and his team would be stepping into next. 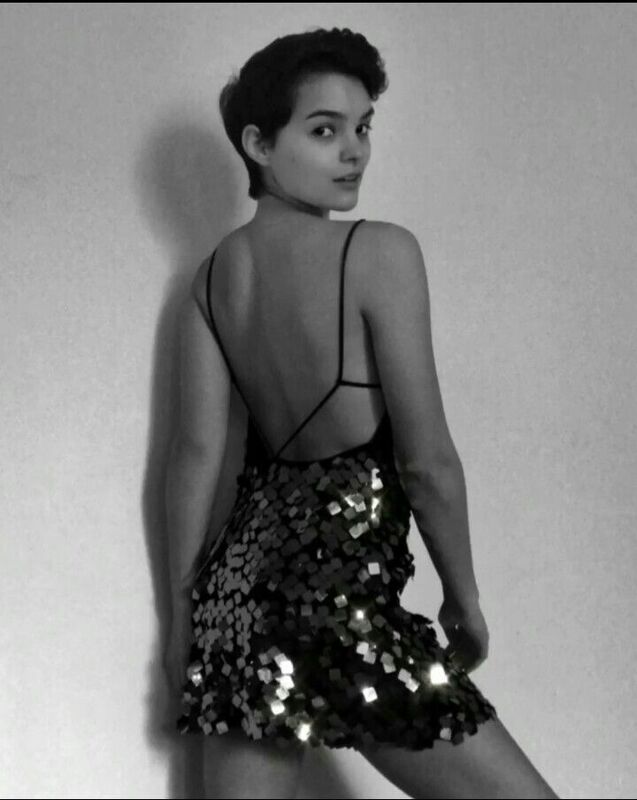 Stealing a part of the spotlight of this movie was Brianna Hildebrand, the 21 year-old actress, singer- songwriter, and comedian. 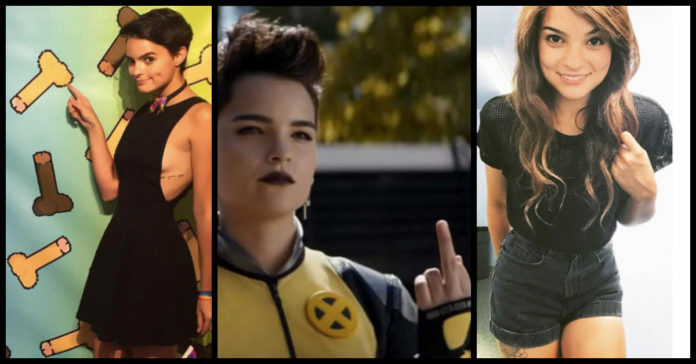 She recently reprised her role of the X Men character, Negasonic Teenage Warhead in “Deadpool 2”. This character has major attitude and this makes it perfect for her to be acting alongside Ryan Reynolds (Wade Wilson). Before this, she has made appearances in movies like Prism, The Voice Inside, First Girl I Loved, Deadpool, and Tragedy Girls. She is a go-getter and knows exactly where she wants her life to be heading. 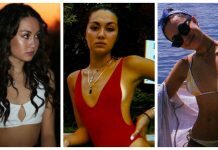 Apart from being the badass achiever that she is, Brianna is a super effervescent and stylish woman who believes that one should always keep it real. Writing has now become a lost art but here, Brianna can do magic with words which flow from her mind like water from an open tap. With pen and paper, the actress can draw, write and create a lot of magic. All of us love a jumper right? Brianna is no different and she actually has a passionate love for these kinds of clothing. She said she does not have time for two-piece ensembles and that a jumper is the easiest outfit to wear for a busy day. When life gets Brianna down on her knees and feeling weary, the actress has her go-to artists who never fail to pump up her moods. Kehlani, Cardi B, and Beyonce have created songs that always lift up Brianna’s spirits. Well, here, we are talking about sneakers. She loves them so much that the actress even goes to the extent of replacing her favorite pair of shoes over and over again. Next articleSPOILERS: Deadpool 2 Writers Explain The Post Credist Scenes.